There is an app for almost everything nowadays. Well, not everything, yet. Identify the need that most smartphone users may benefit from and create an app for it. More downloads of the app means more money for you! To increase your chances of having an app that will be in high demand, you will need to review the most downloaded apps and note their features. With this knowledge, you will be able to design the app that you would like to meet smartphone users’ needs. Familiarize yourself with the smartphone company policies with regards to apps and then submit your app to them. What will be left is for you to market your app in the most effective way. Eask Shift – Micro tasks and gigs ( iPhone only). Pays via Paypal within 48 hours. 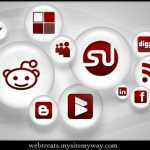 MyLikes – Social media advertising (iPhone and Android). Pays cash via Paypal or Amazon giftcard. iPoll – Survey app ( iPhone and Andriod). Pays via Paypal and gift cards once you accumulate at least $35 payout. Gigwalk – Small tasks and gigs ( Iphone only). Pays via Paypal within 7 days. Field Agent – Small tasks and gigs ( iPhone only). Pays cash via PayPal. Jobs typically pay $3-12 each. If you make YouTube videos, the numbers should not only be that of your followers. You can add some numbers to your account by checking the ‘Monetize with Ads’ box while uploading your videos. This is after updating your setting under the Monetization tab. You may start small but as you grow your viewership, the money becomes a substantial amount. When you have constant content to upload, it is even better for you. 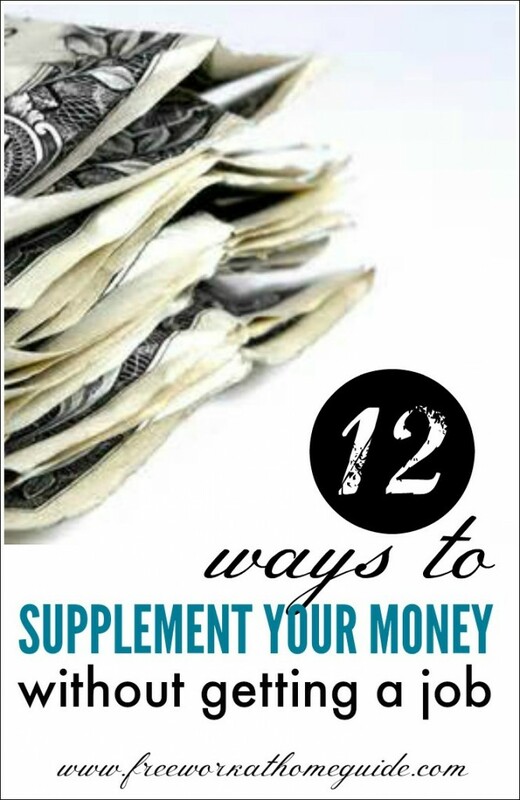 To learn more, Anna at Real Ways To Earn shared an helpful article on how to make money from a Youtube channel. Whenever a company launches a new product, they may want to evaluate it by testing users. This is usually done through an interaction designed to be user-centered. As the products are made for human consumption, it is essential for companies to get people to test out whether the product meets its purpose. You could be part of the people who can take part in usability tests – and get some money from doing this. To learn more, visit this page for a list of website testing jobs. Movie previews are usually made to generate interest in people. Swagbucks pays you to watch and rate movie previews online. This enables the movie makers to know which best preview to release to the audiences before the official launch of the movie. Earning money has never been this fun and part of a leisure activity. Earning money while reviewing music- isn’t that music to your ears? You can simply get some cash by listening to some music and giving feedback as to whether the track is a hit or a miss. 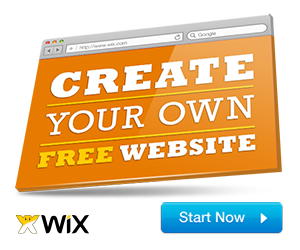 Additionally, some sites such as Slice the Pie and Musix Xray enable you to earn more by referring your friends to the site and also getting bonuses through their reviews. Easy tasks are usually short activities that can be completed in a small period of time. There is a variety of tasks that you may carry out which can give you a constant and continuous cash flow, unlike the office job where you have to wait for end month to smile to the bank. These tasks are writing, re-writing, online marketing, transcribing and data collection, just to mention a few. You may carry out a number of tasks so as to increase your earnings. Some companies that pay you to complete small tasks include: Amazon Mturk, Clickworker, and CloudCrowd. These are offered by various organizations who want to gain information that may enable them to make informed decisions. These surveys may be done directly by the company or research firms who need data from the market. Time is money, and you will realize how true this saying is as you earn money from time spent participating in surveys. 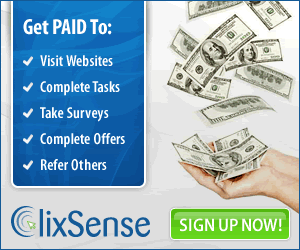 Some survey sites like Paid Viewpoint and Survey Savvy will help make easy to make money by voicing your opinion. Capture creative shots of people, places or objects that are of high quality. These may be used by companies or individuals who want great content, which you are able to deliver through your creativity. Having a great portfolio of photos gives you the opportunity to earn some cash. It is as easy as clicking your camera, clicking online and ticking payments to you so as to authorize and accept them. To learn more, Ashlee at Work from Home Happiness shares an helpful article for 5 smartphone apps you can use to sell your photos online. Who would have ever though that earning some money would be this great? You can make working out your work and achieve great goals simultaneously- gaining some money as well as your desired body look. This, quite literally, is a fit deal! Some apps like GymPact keep you on track and very dedicated to do your workout as you are fine if you miss a workout session. This offers you a whole new experience of shopping where you earn and save as you shop online. When you buy items through sites like Ebates that offer cash back, you get your item and later on, some money. The cash back is usually the commission paid by the company selling the products to the website company you signed up in. You have lots of money lying around your house in the form of unused clothes. These may be clothes that once fascinated you but your taste changed or they no longer fit you. This ‘trash’ can simply turn into cash if you sell the clothes online. Some sites like ThredUp and Poshmark can help you make this happen. There are lots of thrift shoppers online and you will definitely make a good number of sales. This is a fun way to earn some cash as well as some freebies from companies who are looking for people like you to help them improve their customer experience and satisfaction. Hotels, retail stores and auto garages as well as other customer-centered companies require information such as the staff interaction with customers, service delivery as well as the areas that they may need to work on. That is where you come in- visiting these places and then giving your feedback on the overall experience that you had as well as any recommendations to help them improve their service. Where else can you be paid to have fun? So, there you have it! This knowledge is not useful to you until you act on it, so go ahead and take part in the activity that suits you best and earn from it. Making extra money has never been this easy. You just have to start out and the money will be flowing in. Where there is a will, there is a way- and after reading this, you now know the ways you could get a good pay without getting a job, so it is up to you now!